If you could step back in time, what would you admire most? 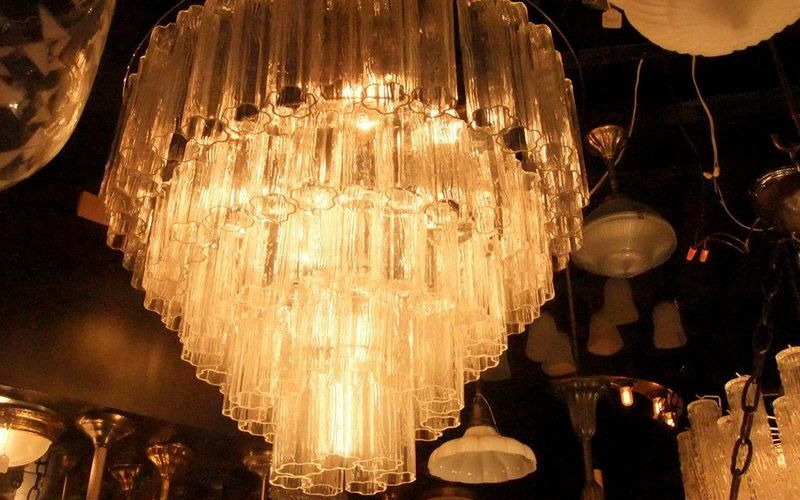 A delicate chandelier? 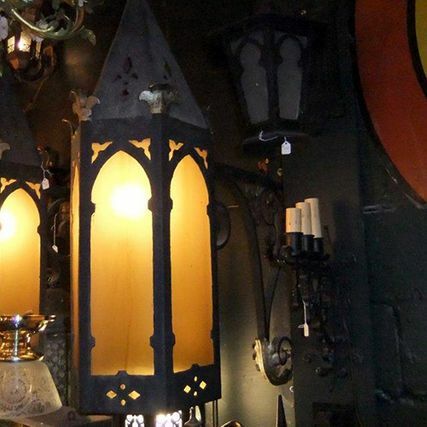 A fanciful fireplace fender? A solid wrought-iron lamp post? 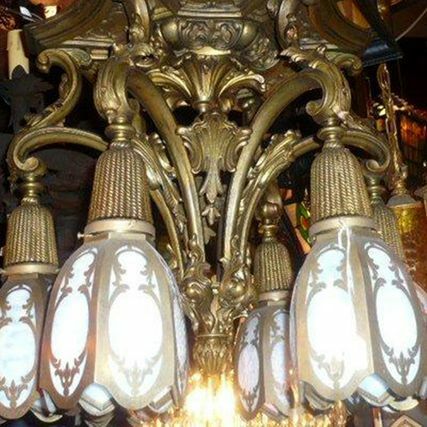 At Vintage Lighting By Victorian Revival, we want you to feel as though you've stepped into history. 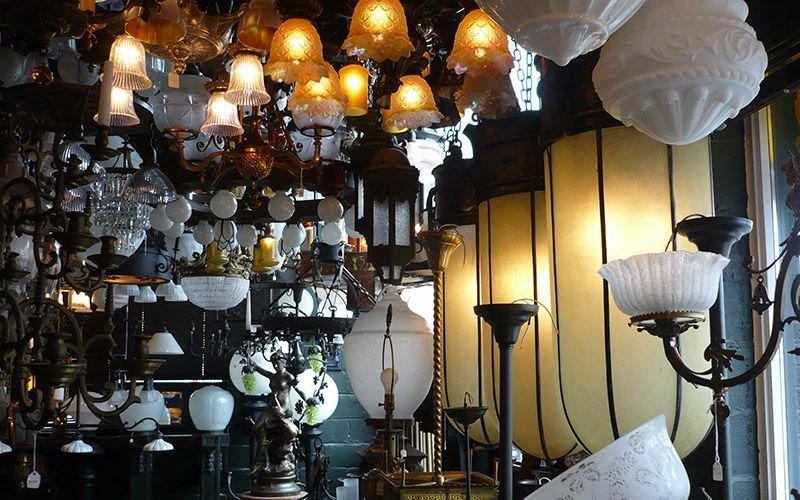 Our antique and lighting shop in Toronto has an extensive collection of vintage fixtures, curios, decorations and more. 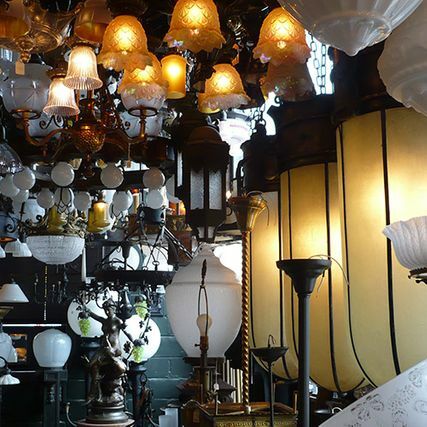 When you first step foot into our vintage lighting shop, you may wonder if you've walked into a Toronto museum. 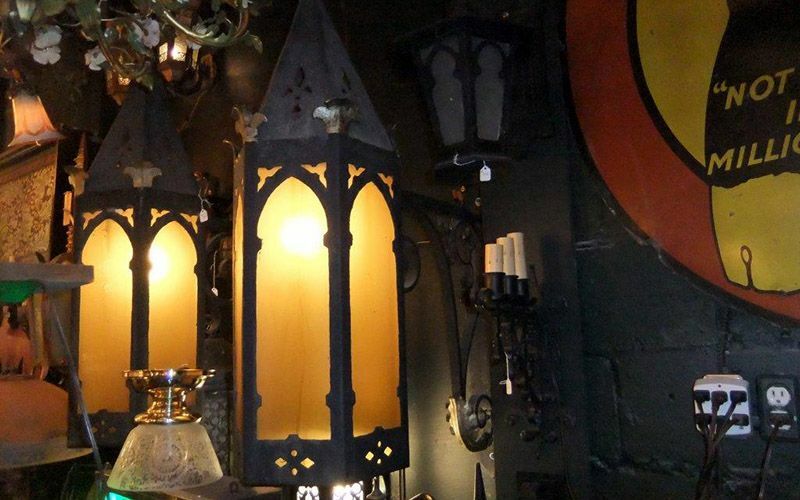 We have countless lamps, wall sconces, fireplace accessories, cabinets, mirrors and signs on display. But unlike a museum, at our store you can purchase these items and take them home with you. With our sizable collection, you can create beautiful centrepieces and focal points that will impress visitors and arouse conversation. 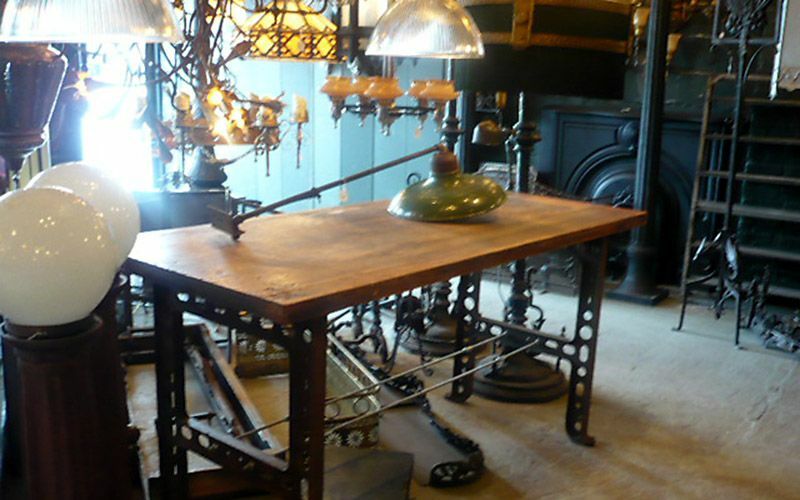 Although you may prefer to see our collection in person, we've made shopping for that hard-to-find item a breeze with our online catalogue. Feel free to browse our current inventory at your leisure, and then add it to your cart. 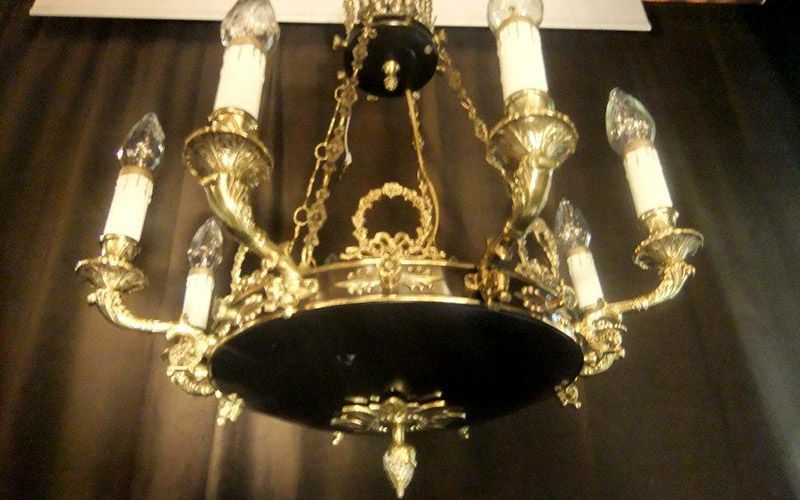 We can ship your purchased item to you, whether you live in the Greater Toronto area or anywhere in the world. 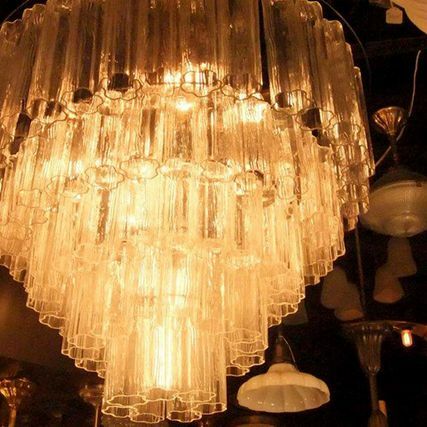 We started our family-owned and -operated lighting shop in Toronto over 40 years ago. 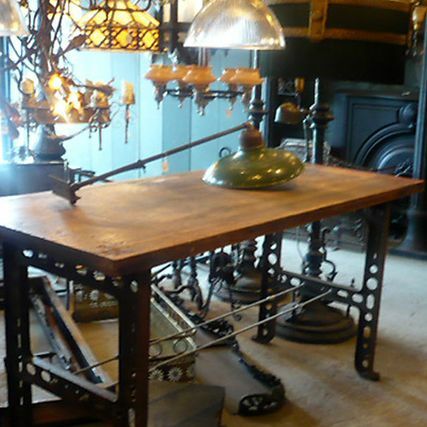 During this time, we've scoured barns, factories, and demolition sites to find the classic, vintage pieces you've always wanted. 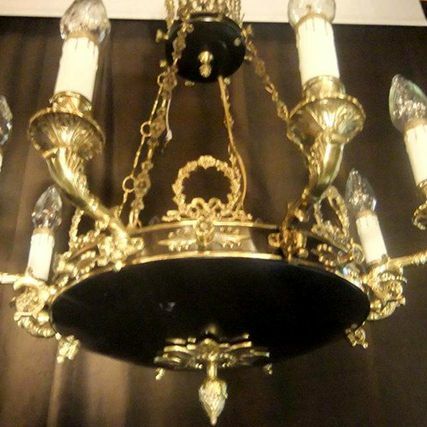 Our designers appreciate the craftsmanship and artistry that go into the historical items we sell, and they've worked for many years to replicate that style. 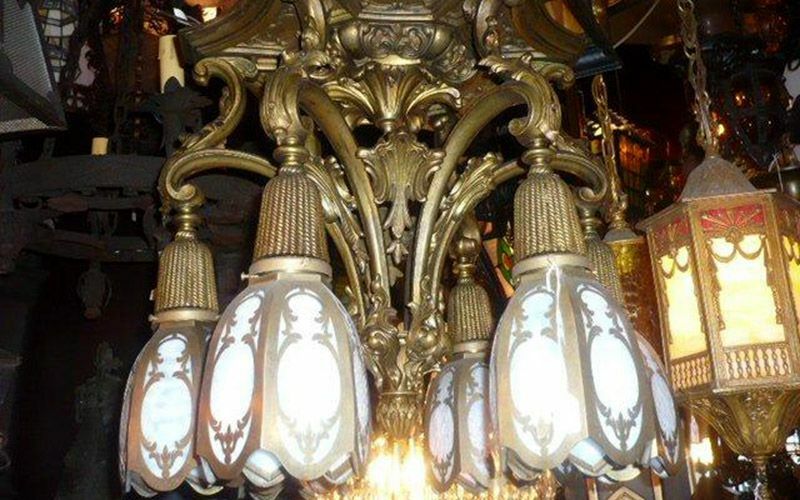 If you require custom fabrication and lighting for your home, restaurant, or business, feel free to call us anytime.